The RAZR Fit Driver features Callaway’s OptiFit® adjustability system, which allows golfers to adjust the club’s face angle to three address positions: Open, Square and Closed. This adjustment is controlled within the “cog,” a rotatable element of the hosel that changes the angle of the shaft axis relative to the head. 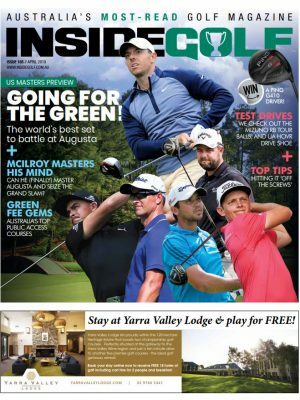 Rotating the cog enables golfers to choose a preferred look at address while also minimizing a slice or hook generated by the club’s delivery to the ball. Because the shaft does not rotate with the cog, shaft graphics and grip reminders remain consistent to the player’s eye when they adjust the face angle. 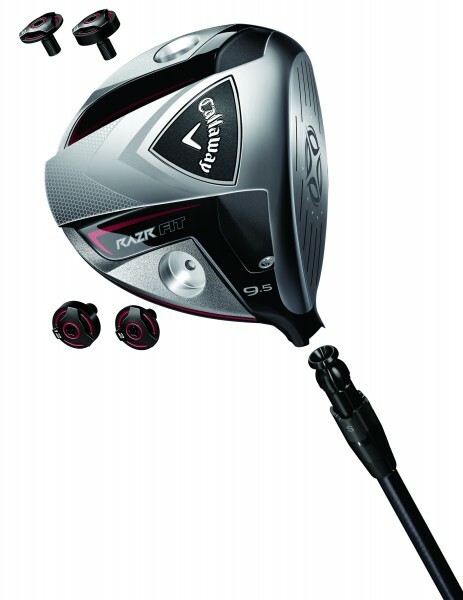 Callaway’s RAZR Fit Driver also incorporates a proprietary innovation in aerodynamic shaping called Streamlined Surface Technology, which reduces energy loss due to drag by 14% (relative to its predecessor, the RAZR Hawk™ Driver). 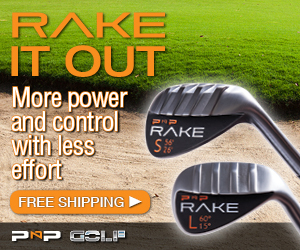 This contributes to increased ball speed at impact. This aerodynamics technology is accompanied by the debut of the Company’s new Speed Frame™ Face Technology, which combines hyperbolic shaping of the clubface with precision thickness control to offer a larger sweet spot. 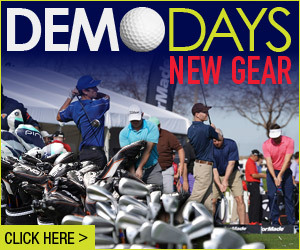 This new technology optimizes stress distribution and increases ball speeds across the face. The RAZR Fit Driver comes standard with a 45.5″ Aldila® RIP’d™ NV shaft and a premium Golf Pride® New Decade Multi Compound grip. The Cleveland Classic Driver is bringing back the retro look. 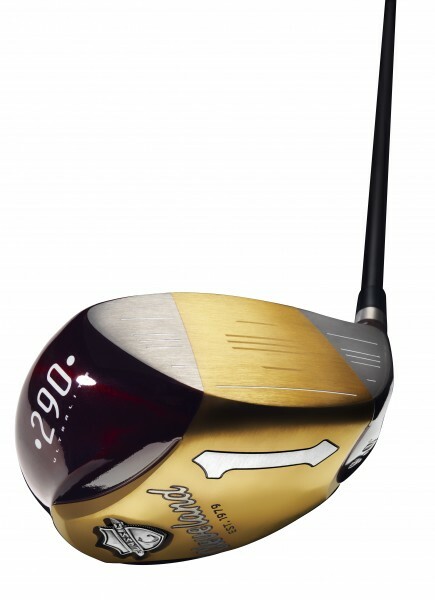 The driver has a unique sole design and colour scheme inspired by Persimmon Drivers. 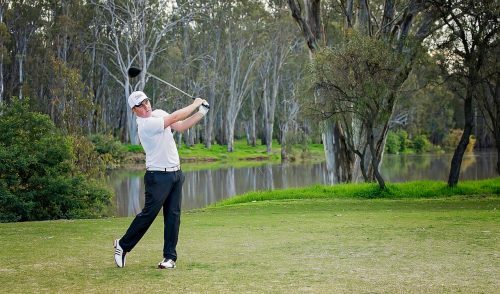 The Traditional pear-shaped profile inspires confidence at address and allows control of every shot. 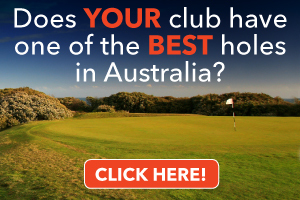 This driver also has the largest and deepest club face ever developed by Cleveland Golf for the largest effective hitting area for hot ball flight. To control the club premium Graphite Shafts from Miyazaki have been developed to suit the driver. 2011 PGA Championship winner Keegan Bradley used Cleveland Classic 290 club in his Franklin Templeton Shootout victory late last year. The crown of the i20 Driver is highly aerodynamic to reduce drag for maximizing clubhead speed and ball velocity, resulting in greater distance. 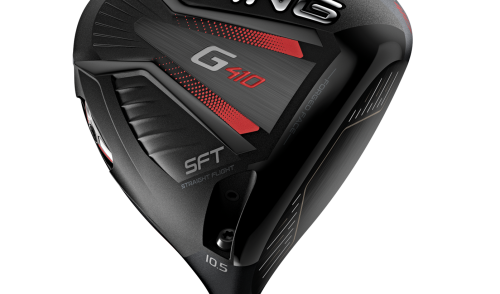 The 460cc head features dense tungsten sole weights that increase the MOI and position the CG for low-spin, penetrating trajectories. The head is made from Ti 8-1-1, a lighter, lower-density titanium alloy that allows for a weight allocation that adds to forgiveness. A distinctive matte-black finish eliminates glare and distractions. The all-white, USGA maximum 460cc R11S features a 3° Flight Control Technology (FCT) sleeve and an all-new 5-way Adjustable Sole Plate (ASP) which allows the golfer to find their optimum address set-up. The new 5-way ASP technology allows you to adjust the face angle independently of the loft, and vice versa. The five face angles made possible by the ASP Technology of the R11S are neutral, slightly open, open, slightly closed and closed. ASP works with FCT to create 40 combinations of loft and face angle. The Movable Weight Technology gives golfers the ability to easily move discretionary weight to different areas of the clubhead. 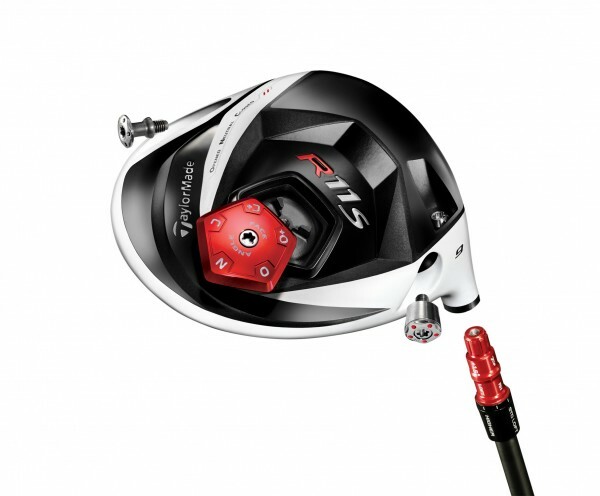 RocketBallz Drivers make use of TaylorMade’s Flight Control Technology (FCT), which allows you to easily adjust the performance angles (face angle, loft and lie) of the RBZ driver to one of 8 settings via the FCT sleeve. These settings allow a range of launch conditions that promote up to 60 yards of side-to-side trajectory adjustment. 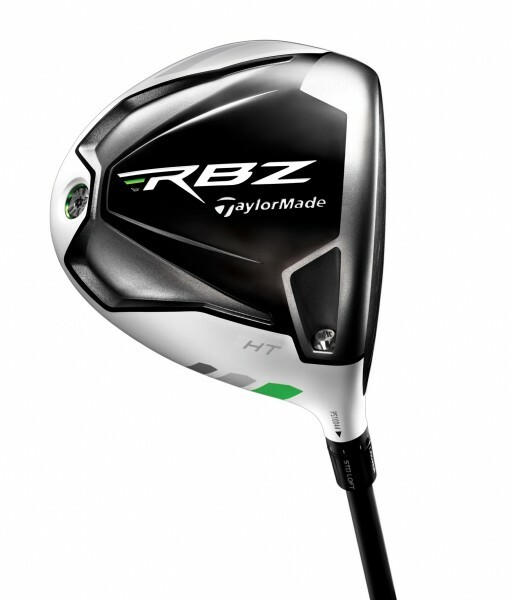 The RocketBallz driver boasts a larger appearance at address with a standard face height, while the RocketBallz Tour driver is mid-sized at address with a deeper face. Both are traditionally shaped and feature improved aerodynamics thanks to TaylorMade’s Ultra-Thin Wall (UTW) casting process and Thick-Thin crown design. Lofts: 9.5°, 10.5° and HL (high-launch). 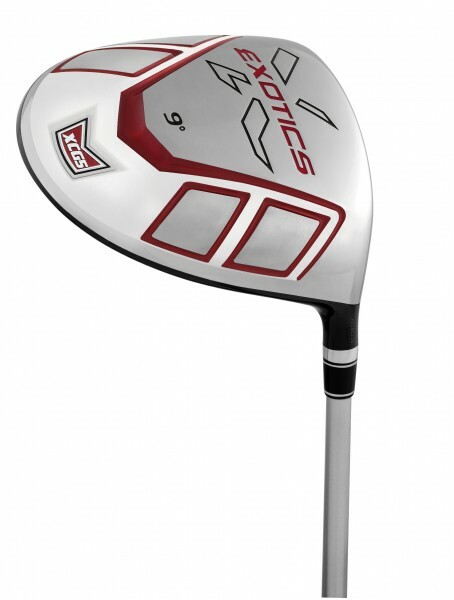 Available with standard RBZ SuperFast Matrix Ozik XCON 5 shaft (S, R, M and L). 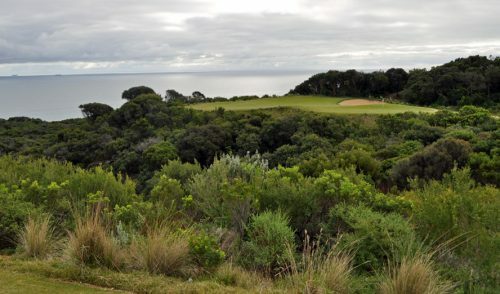 RBZ Tour: Lofts: 9° and 10.5°. Equipped with a Matrix Ozik XCon 6, 55-gram shaft (X, S and R), with the option of 25 additional shaft choices. The XCG5 driver features Tour Edge’s one‐of‐a‐kind combo‐brazing process to join the titanium face and body to an ultra‐thin beta titanium crown. The XCG5’s special beta titanium crown material dramatically improves sound while allowing weight to be added to the rear of the sole via the Six‐Point Perimeter Weighting System. This system lowers the centre of gravity and moves it deeper and further back in the sole for longer more forgiving drives. 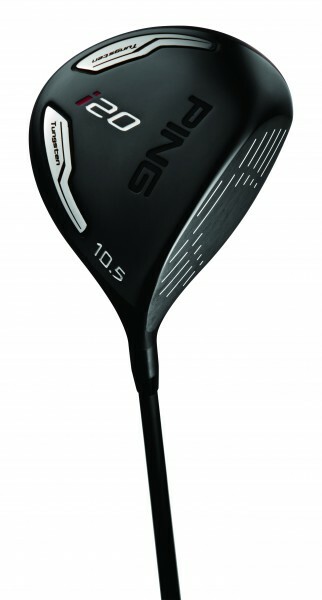 According to Tour Edge, just one swing will convince you the XCG5 is not your ordinary driver. Power is also enhanced by generating greater swing speed. The aerodynamic shape and visibly sloped crown and sole reduce drag and improve airflow for enhanced swing speed. 2 Responses to "New Drivers for 2012"